John Norman Maguire (born 15 September 1956, Murwillumbah, New South Wales) is a former Australian cricketer who played in 3 Tests and 23 ODIs from 1983 to 1984. A right-arm fast-medium bower, Maguire debuted for Wynnum Manly in Queensland at 20 years and 74 days after being discovered playing Warehouse cricket. 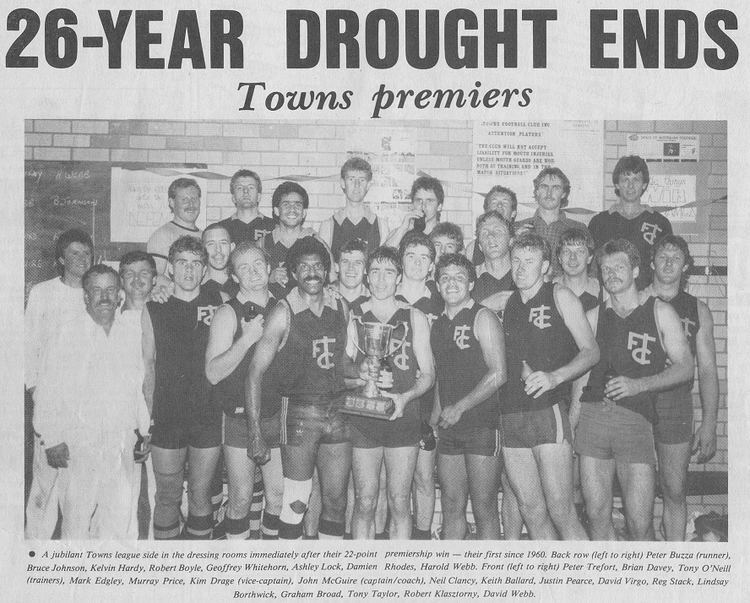 For Wynnum he played over eight seasons from 1977 to 1984, taking 96 wickets at 19.18. Maguire made his first-class cricket debut for Queensland in 1977-78 but did not hold down a regular place until 1981-82. 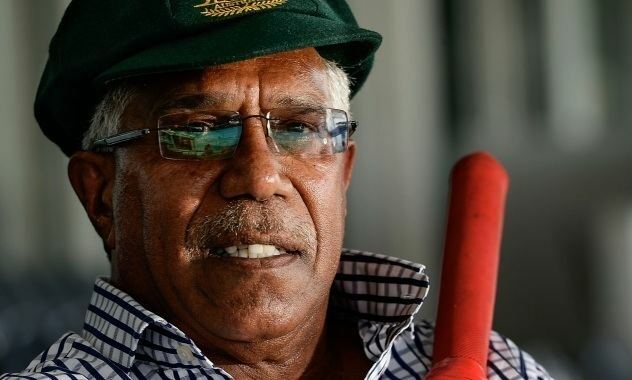 He played his first one day international in 1982-83, earning fame because he was called up during a Sheffield Shield game and had to be replaced by Michael Maranta. Maguire toured Sri Lanka in 1983 without playing a Test but made his debut against Pakistan in December that year, replacing an injured Rodney Hogg. He was picked in the squads to tour the West Indies and India in 1984, playing two more Tests. 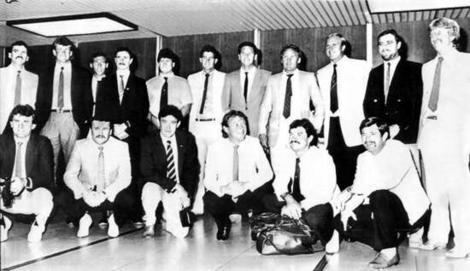 Maguire was unable to break into the Test side over the 1984-85 summer but was selected in the squad to tour England in 1985 but was banned from going when it was revealed he had signed to play in South Africa over the 1985-86 and 86-87 summers. Towards the end of his career he played two seasons in South Africa for Eastern Province and one for English county side Leistershire, winning South African Cricketer of the Year in 1990.